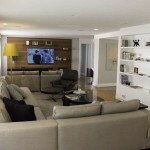 Today on homify 360°, we’re going to tour a gorgeous contemporary apartment in Vila Leopoldina, in São Paulo, Brazil. The brainchild of Architect Monica Spada Durante, an architect based in São Paulo, Brazil, this apartment features all the elements of contemporary style in its interiors and decor. A subtle colour palette, vibrant decor additions, and a stunning view make this apartment a coveted place to live. 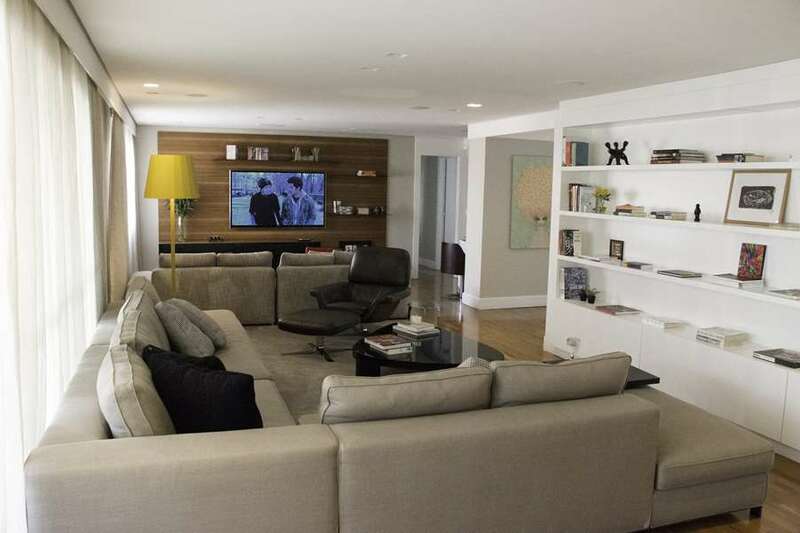 The beautiful combination of elegant contemporary style and striking tones enhance the look of this apartment.So without further ado, let’s step into this home tour and experience contemporary design at its finest.